Located in the sound keep what you catch, learn and see how they are caught using traditional trawl net method. You will be charged a 25% deposit today only, the remainder will be due at the time of departure. Please proceed to final check out page to reserve your spot. 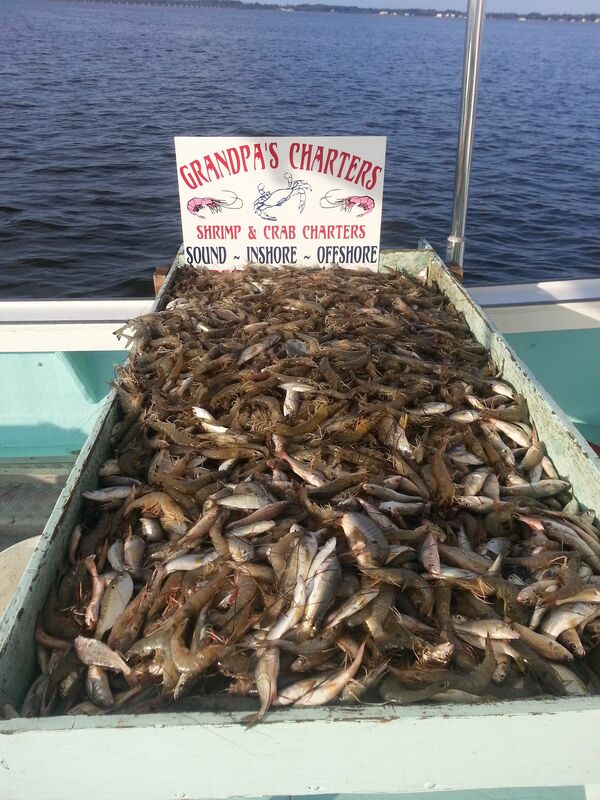 Copyright © Grandpa's Charters. All Rights Reserved.